Rarely have so many labored so hard to save just one person. North Las Vegas Constable Robert Eliason remains firmly ensconced in his elected job, despite failing to get the required certification from the Police Officer Standards and Training Commission. Although state law clearly says he should have forfeited the position in July 2016, the commission has yet to act. And on Wednesday, commissioners were at pains to find reasons why. Commissioner Marilyn Kirkpatrick, a former Assembly speaker, said she wrote the law in question. The intent wasn’t for a constable who acted only as an administrator to get certified; rather, he or she would hire POST-certified deputies who would carry out evictions and serve court papers. But Eliason has already admitted to the Review-Journal’s Michael Scott Davidson that he works in the field (with a weapon) performing constable duties. Even Kirkpatrick acknowledged such a person should be POST-certified. Kirkpatrick added that she told Eliason to go to Carson City in 2017 — months after the final deadline for certification — to see if the law could be changed. The result — a bill that in most iterations would have exempted Eliason — never passed. That means, whatever the intent of the original legislation, lawmakers had the opportunity to change the statutes but declined. But Giunchigliani’s reasoning falls short. The commission isn’t throwing Eliason out, the law is. The county’s only role is appointing his replacement. Giunchigliani raised the legitimate issue of whether the county should close the constable’s office entirely, and turn the duties over to Metro police’s civil division, as was done with the Las Vegas Township constable. She also asked whether the county could grant Eliason a waiver (no, said county counsel Mary-Anne Miller) or if the Americans with Disabilities Act applied (again, no, Miller said). In fact, Miller shot down every rationalization that would have allowed Eliason to stay in office, a much different stance than she took last year. Then, she said an unspecified legal proceeding was pending, and she encouraged commissioners not to act. No reason, at all — aside from a clear state statute, the advice of legal counsel and his duty as a commissioner to uphold the laws of the state of Nevada, which he’d just sworn an oath to do. Any delay works to Eliason’s advantage. It may not solve his POST problem, but it could solve a PERS problem: Public Employees Retirement System benefits are calculated based upon a person’s highest consecutive 36 months of salary. Eliason earns $103,438 as constable, much more than his highest North Las Vegas City Council salary, which was $41,826. So far, Eliason’s been in office for 2½ years. There was no shortage of support for Eliason at the meeting, from family members, friends and North Las Vegas officials. Commissioner Lawrence Weekly told him, “I have your back and I support you 100 percent.” Assistant County Manager Jeff Wells testified Eliason had done a good job managing the office. The commission voted 6-1 (with Sisolak in dissent) to delay making a decision for two weeks, in the hopes Eliason could find some way to appeal. Perhaps in two weeks, with literally every other option exhausted, the commission will have no choice but to follow the law. 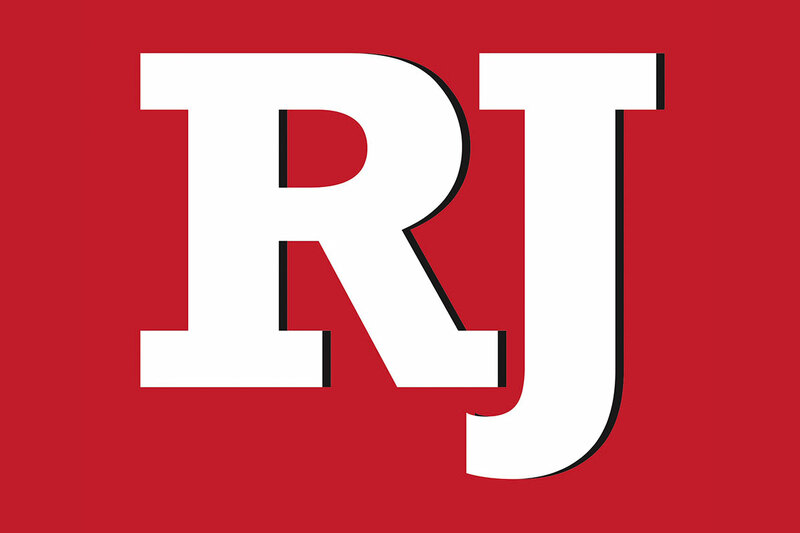 Contact Steve Sebelius at SSebelius@reviewjournal.com or 702-387-5276. Follow @SteveSebelius on Twitter. Don’t gut Read by 3!